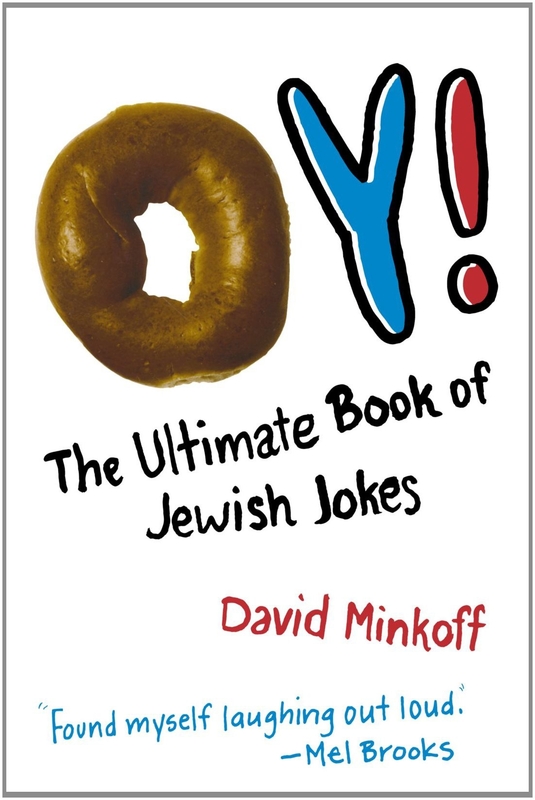 From rabbis to relationships, latkes to lawyers, and marriages to miracles, here is a feast of more than a thousand old and new Jewish jokes and witty anecdotes—and you don’t have to be Jewish to enjoy them! David Minkoff’s website has attracted attention and contributions from around the world. Containing jokes to tell children, a compatibility test for couples, and humorous quips for special occasions, his book is a truly unique collection. David Minkoff has always been a great collector of jokes. His other passion is his Israeli dance class, which he has been attending for over fourteen years. He lives in London, England.